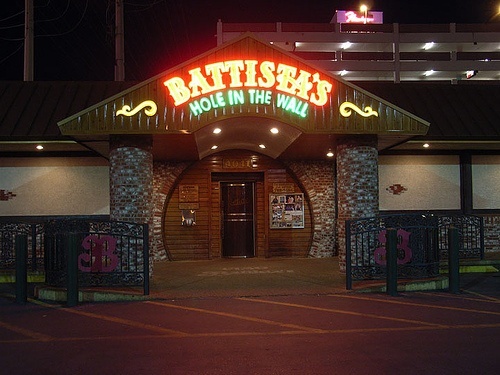 Battista's Hole In The Wall is a Las Vegas Italian restaurant located in Southeast Las Vegas. Zagat Survey has called Battista's "an old Vegas Italian landmark". 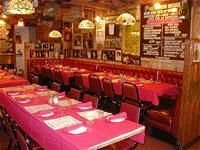 Battista's Hole in the Wall has been family-owned and operated for 30 years while serving Italian food in Las Vegas. All of Battista's menu items include: Minestrone Soup or Italian Salad, Complimentary House Wine, Garlic Bread, Pasta Side and Homemade Cappuccino.